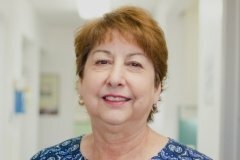 Marlene retired from her position as office manager in January 2017. 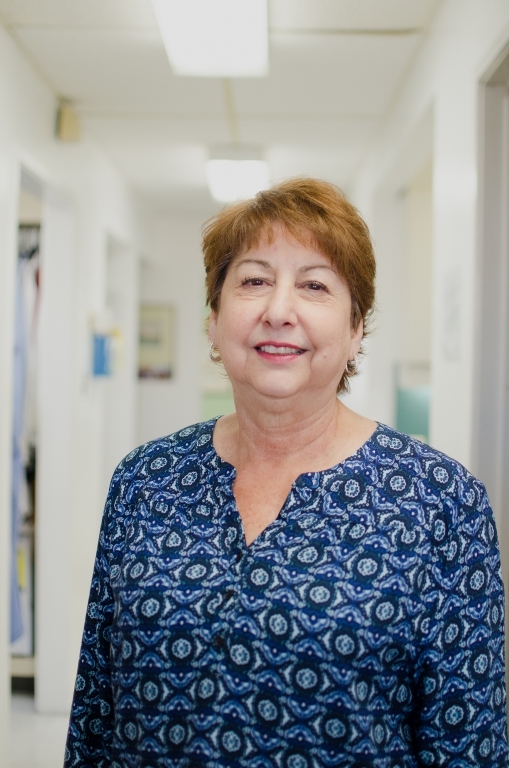 Marlene was with our office for almost 20 years in her over 35 year career in dentistry. She graduated from Contra Costa College’s Dental Assisting Program. In addition to greeting every patient by name, she handled staffing, scheduling, financial and insurance assistance, and overall management of the office. Now with a lot of free time, she enjoys traveling and chasing a golf ball around local courses.